The 2015 Jeep Wrangler is and always has been the most rugged and off-road capable vehicle in the Jeep lineup. The Wrangler is powered by the same powerful 3.6L Pentastar V6, 285 horsepower engine that we see in other vehicles like the Ram 1500 and Dodge Charger. The Wrangler is available in several trim options including the base model Sport, Sport S, Sahara, and Rubicon. Also available are more limited and specialty offerings like Willys Wheeler, Freedom Edition, X Edition and Rubicon Hard Rock. While the Jeep Wrangler is billed as the ultimate off road warrior, the extensive lineup allows for buyers to choose less extreme all terrain options and more comfort and styling for everyday driving in the city. In recent years the Wrangler has moved a vehicle strictly reserved for the adventure seekers and sports enthusiasts to the everyday commuting vehicle. They have remained true to their roots by offering ever the same rough and rugged options along with more tame models and a posh interior. Buyers have two options for 4WD systems with the Command Trac 4WD system that evenly splits the torque between the front and rear, and the Rock-Trac 4WD System that provides the torque and control to the wheels individually to allow you to go over virtually any terrain. Upgrades and options include an Alpine Premium Sound System, wash-out interior with drain plugs, and navigation system. The 2015 Nissan Xterra is a far cry today from what is originally started off as when production began more than 15 years ago. Today the Xterra directly competes with the Jeep Wrangler for market share with consumers looking for a city driving vehicle with the capabilities to take it from the weekday concrete jungles of the big city to unpaved and off road adventures on the weekend. Powering the Xterra from beneath the hood is a 4.0L V6 with 261 horses. 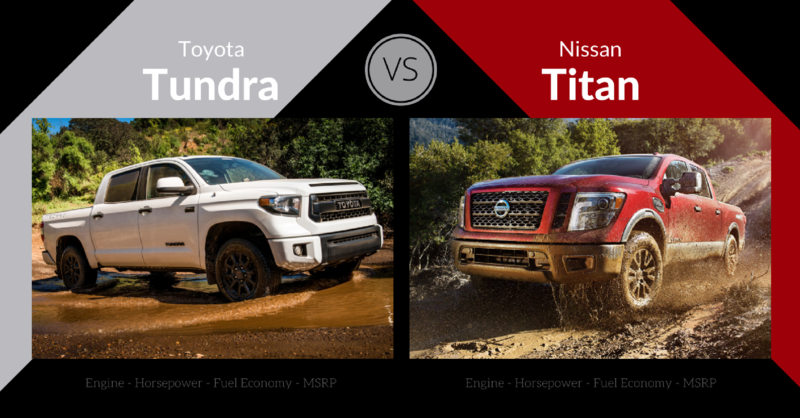 Nissan gives buyers a ton of options to choose from with their Xterra offering three trim options with the X, S and PRO-4X. The majority of car buyers don’t live everyday life in the Outback of Australia or the Rocky Mountain range where they would need the off road capabilities. 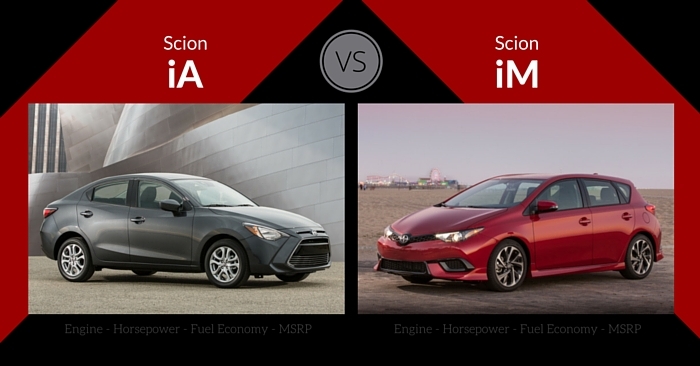 But more and more people are looking for that daily commuter vehicle that doubles as a rough and rugged vehicle. Recent years have seen a rise in these types of vehicles and the Xterra is one of them that leads the charge. The X and S models have the option between 2×4 and 4×4 capabilities. The trail focused PRO-4X is only available in the 4×4 option. The Xterra is available with features such as a hatch tent that turns your trunk into a tent, NissanConnect to link your cell phone and popular apps to your vehicle, and RearView Monitor and backup camera with available navigation system. 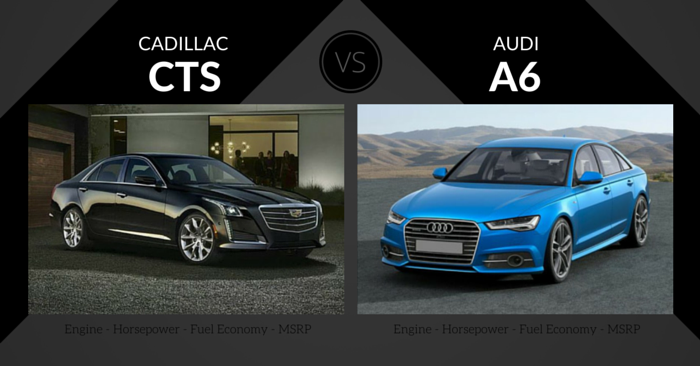 Looking at both vehicles for their all-terrain feature, we focused heavily on the engine and transmission along with chassis on frame type. The Pentastar V6 on the Jeep Wrangler combined with the Rock-Trac 4WD System give it the edge over the base 2×4 offering of the Nissan Xterra. 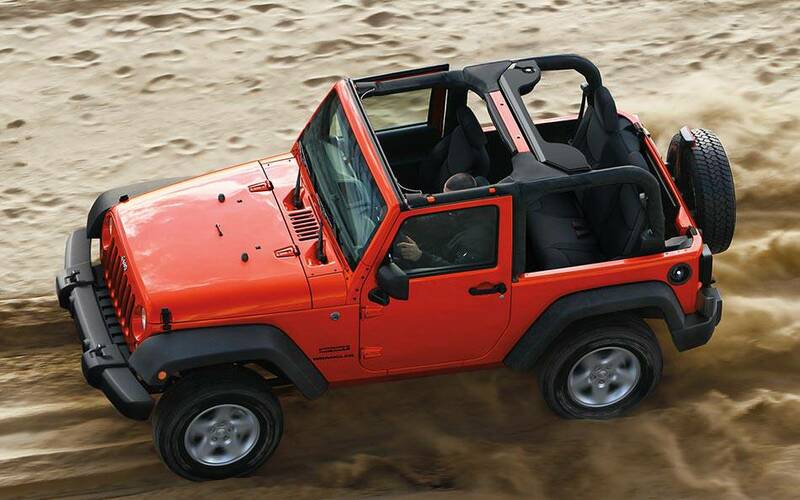 The Wrangler offers a total of 8 trim options with a total of 10 colors to choose from depending on the model. The Jeep Wrangler gives you more options to pick from than a Baskin Robbins ice cream shop and you can’t go wrong with any one of them. While the NissanConnect offers a much better platform for an infotainment center, the sub-par Uconnect 430N System with 6.5in touch screen from the Jeep Wrangler is one of the few negative points we could find. 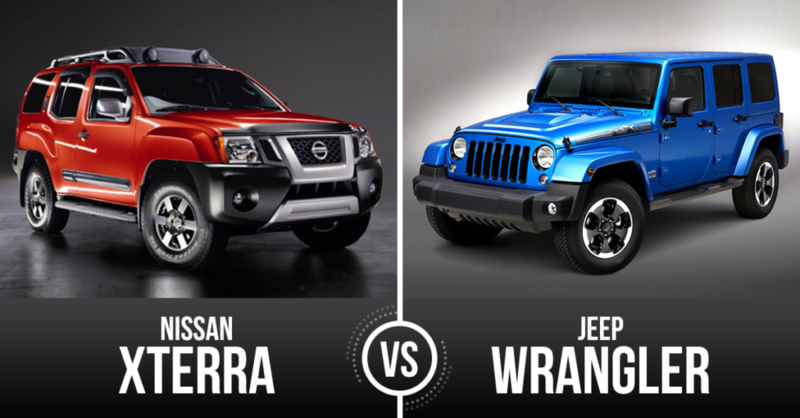 While the Nissan Xterra is likely the biggest competition for the Jeep Wrangler, it falls short of offering consumers an extensive trail ready option like the Wrangler. Where the Xterra offers buyers one offering for a true off road vehicle with the PRO-4X, the Wrangler gives several options to choose from with each adding additional features catered to what type of adventure you are looking for. 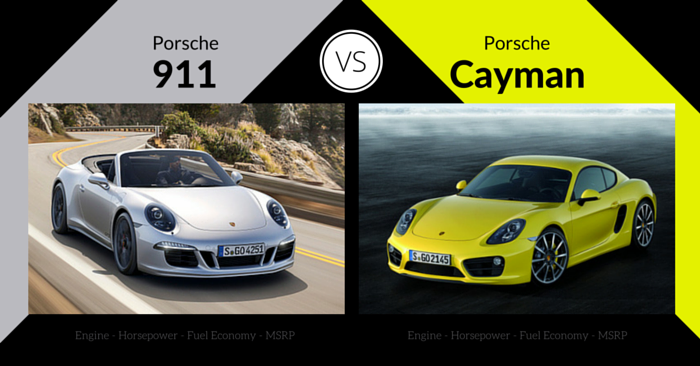 We love options in car buying which gives the Wrangler the advantage in our book.